First Female-Only Wine List Launched. In London. A wine list composed entirely of wines made by women has been launched at a London restaurant. Dim sum restaurant Courtesan in Brixton is championing the female winemaker list, compiled with the help of UK wine suppliers Enotria and Matthew Clarke. 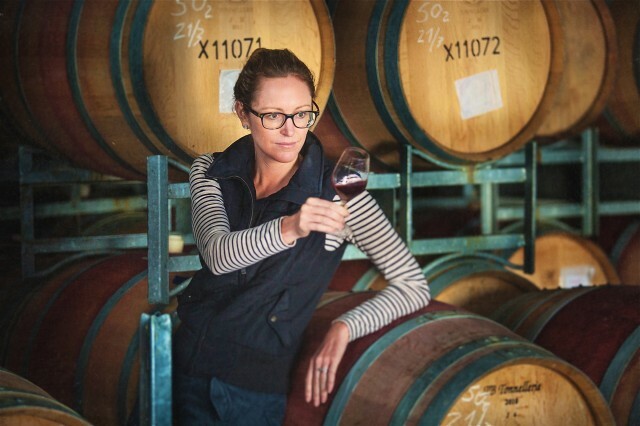 The project was devised to highlight the increasingly important role women are playing in the wine world at every level, from winemaker to estate owner. In addition to wines made by women, a few of the wines on the list hail from estates owned or directed by women, such as Duval-Leroy in Champagne.